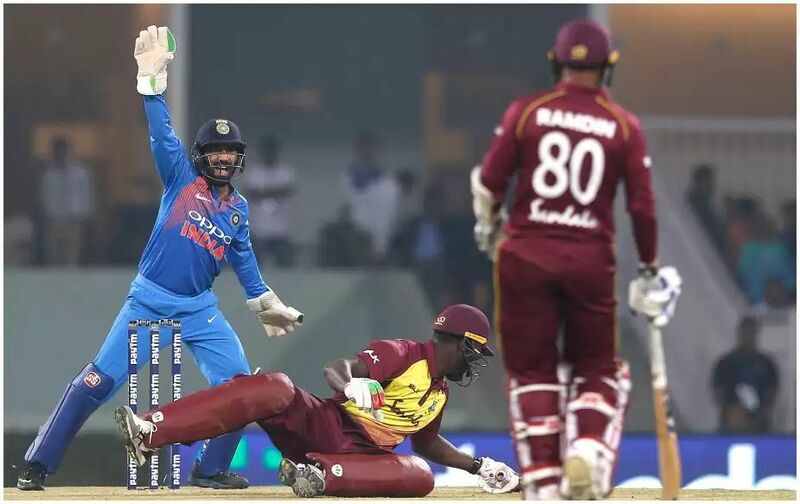 Ind vs WI: The second T20 match between India and the West Indies was played in Lucknow. In which the West Indies won the toss and decided to bowl first. While Rohit Sharma made a change in this match. In place of Umesh Yadav, Bhuvneshwar Kumar is included in the team. Team India first batted. The goal of 196 runs in 20 overs. In which Rohit Sharma scored a magnificent century, In this period, he played a wonderful innings of 111 runs in 61 balls. Apart from them, Shikhar Dhawan scored 43 and KL Rahul scored 26 runs. At the same time, Pierre and Allen took one wicket from the West Indies. West Indies chased the target of 196 runs. Only 124 runs scored. The highest run scored by Darren Bravo scored 23 runs. While the rest of the batsmen did not do anything special. And once again the West Indies had to face defeat. 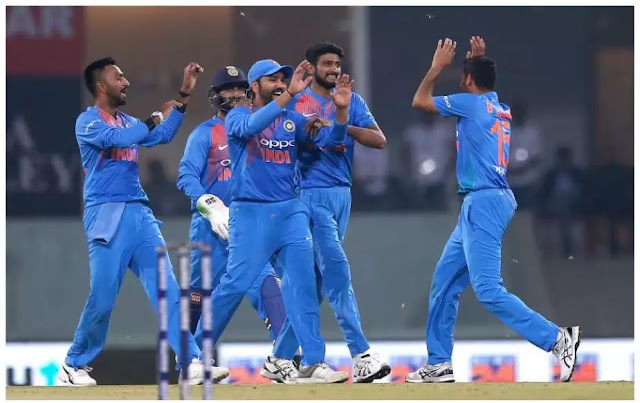 India won the match by 71 runs. And along with that series also won 2-0. However on 11th there will be another match. 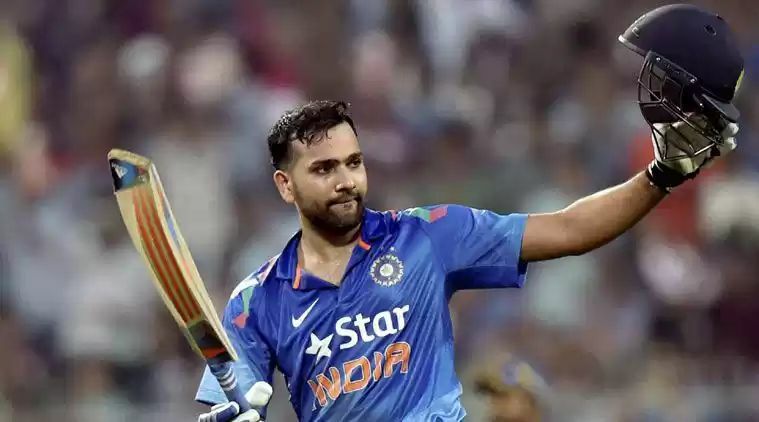 Rohit Sharma scored his fourth century in T20 career. Rohit Sharma and Shikhar Dhawan have become the openers to be the highest runs Partnership in T20. Shikhar Dhawan and Rohit have been the batsmen of India's 50-run partnership in T20. He also broke the record of Dhoni and Yuvraj partnership of 50 runs of 6 time. The pair of Rohit and Dhawan have become the fifth pair, Who has made 100 runs partnership most often. Rohit Sharma became the highest run-getter batsman from Team India in T20. West Indies made their second lowest score against India. Friends, if you like this article then please like. Also share your friends as well. Like our Facebook page for further news. Thanks guys.